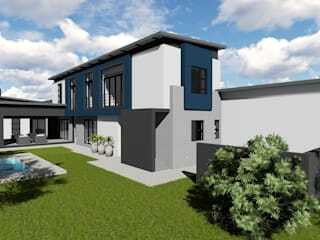 You know how everyone dream of designing and building your own house, to your preference. 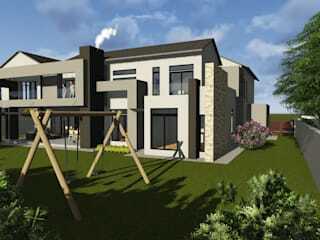 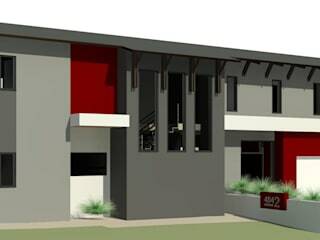 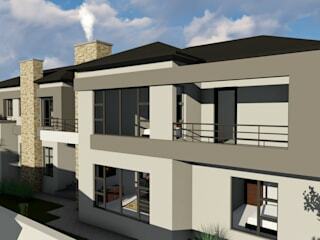 What we offer is a client spesific design, a tailor made house for you and your family. 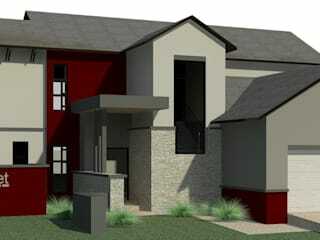 A site sensitive design. 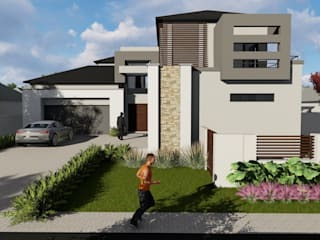 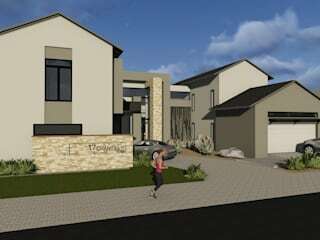 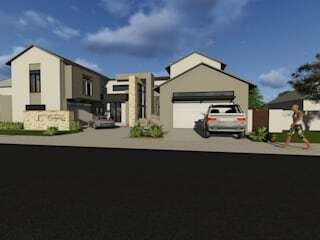 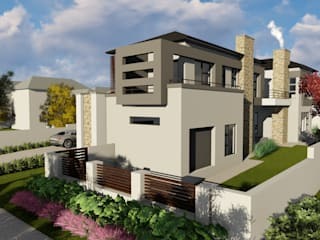 We also design in full 3D, do in house renders and assist in allocating the right builder.